index divider sheets are an integral part of an effective legal indexing system. 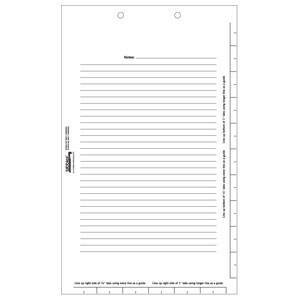 Index divider sheets are made of strong, 110 lb. white index stock and are printed with guidelines for fast, accurate tab aligning. 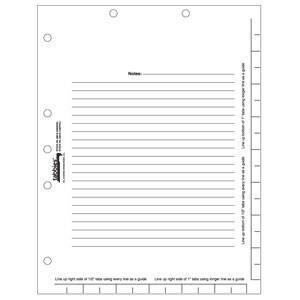 Index divider sheets are available in both letter (7-hole punched) and legal size (2-hole punched) for top or side fastening in folders or three-ring binders. 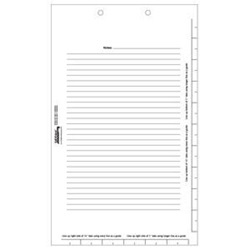 Both sizes have conveniently ruled areas for notes.